Will it slow further, maintain its current pace or pick up as we go through September like a traditional fall market? The early spring market skewed the year-over-year average sale price much higher than normal… into the 30+% range but we all knew that was unsustainable. Now in August, that year-over-year increase is just showing as 3%… a B-I-G comedown. The slowdown in the market is hitting the 905 and the peripheral neighbourhoods of the 416 the hardest, turning many of them into ‘buyer markets’ not seen in several years. Toronto’s close-to-downtown core markets are still running strongly, especially including condo sales. One of the best results we’ve seen is a return to the 1-on-1 offer negotiations where you actually get to go back and forth with the buyer and seller to come up with a satisfactory-to-all sales agreement. Gone almost completely are agents under-listing homes to generate waste-of-time-for-most multiple offers. 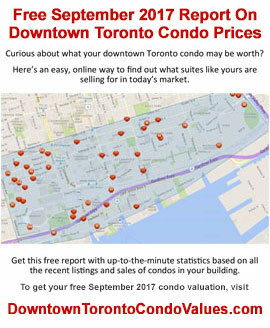 If you currently own a condo in Toronto, you can get a quick market value update by going to DowntownTorontoCondoValues.com. 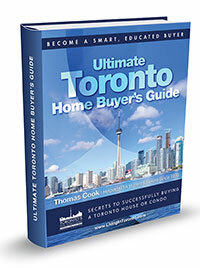 If you’re a Toronto / GTA house owner, send me a text or email and I’ll do the research for you right away. 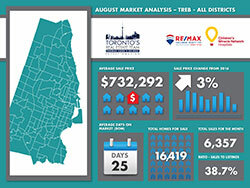 Enjoy this month’s August Market Report and please keep us in mind when any of your friends are talking real estate in Toronto. Sales were down 35% for August compared to last year with 6,357 houses and condominiums changing hands in all the districts. Although it’s common for the market to dip lower in the summer months, this was extreme… the lowest sales for an August since 2010. Condo townhouse and high-rise suites took a bigger 39.4% share of the market with 2,505 units being sold. 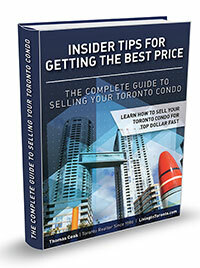 The August average sale price for all GTA homes came in at $732,292 – a mere 3% higher than last year. If you consider the year-to-date average compared to last year however, the market is still up 17% which shows that not all those gains in price during the insane spring have been lost. The active listing inventory is one of the strongest indicators of how smooth or outrageous the market has been. The inventory average for the month of August compared to historical numbers was just about even but up a big 65% from last year at this time. In August that ratio finished at 38.7% - compared to 98% last year and down from March’s 154%. We’re now just in a ‘barely above neutral’ slight seller market territory so owners with their homes on the market may need to adjust their expectations if they want their home sold. The days-on-market average for Toronto homes was 25 days, 4 days slower than July. Watch the video to get the complete August 2017 Market Report details. 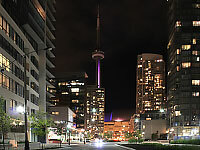 Toronto’s real estate market has been going steadily upward since 1997 and, although 2016 had exceptional appreciation above 17%, the average has been about 7% over the last several years. 2017 has been even higher! 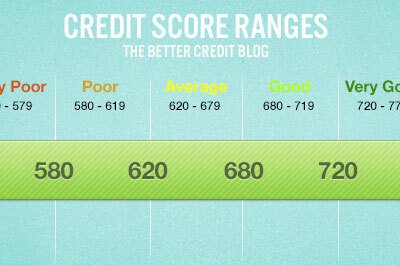 The right time to pursue a home purchase is when you’re financially and emotionally ready. Here’s a look at a few signs you may not quite be there. Move into this luxury building for a great price... Master has ensuite and walk-in closet. Living room opens to a large south-west facing balcony with terrific greenspace views. Enjoy the lifestyle with plenty of amenities!! 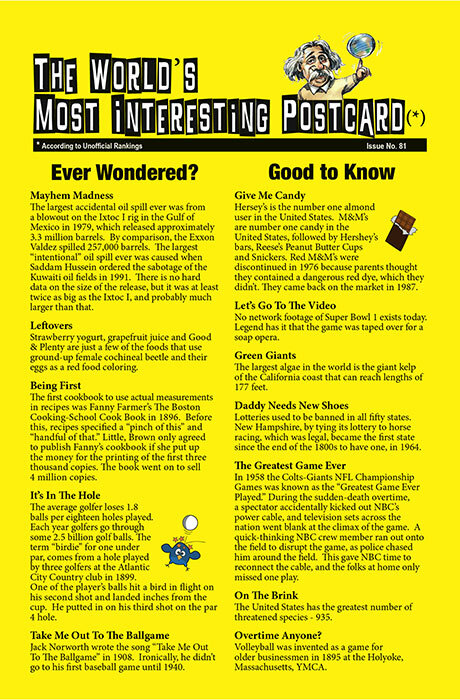 Know anyone who'd like to see it? People approach selling their properties with multiple timelines… some make a snap decision and want it on the market the day after tomorrow while others know the time is coming and they give themselves a few weeks and sometimes even a month or two to get the home prepared for sale. This lovely condo suite is available for a short-term 6-month rental starting November 1st 2017 until April 30th, 2018. This bright west-facing on the penthouse level of 650 Queens Quay W is just west of Bathurst and overlooks the island airport and Lake Ontario. 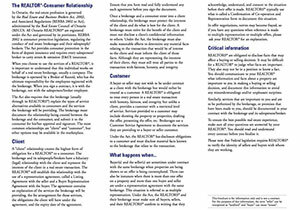 How Can A Buyer Agent Protect You? Prior to 1995 both the listing agent, and the agent showing homes to buyers (called a sub-agent), were both working for the seller. Finally, in 1995, the agency laws in Ontario changed so that the buyer could choose to have their own representation. Thus the concept of buyer agency was born. 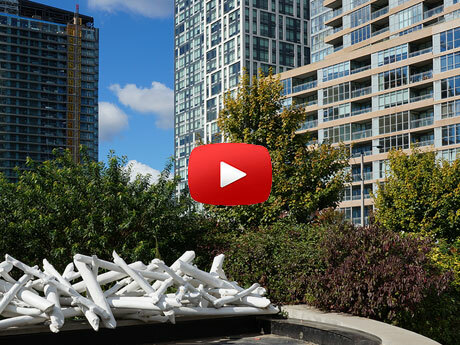 CityPlace is the ideal spot for someone who wants to be close to everything. It’s steps away from the Entertainment District, the CN Tower, the Air Canada Centre and Union Station, as well as the Financial District, Liberty Village and king West. Centrally located at the heart of the city, CityPlace is a convo haven that’s moments from the waterfront but also offers a quick getaway out of the city via the Gardiner or Lake Shore Blvd.